Information on the rooms available for functions and events. 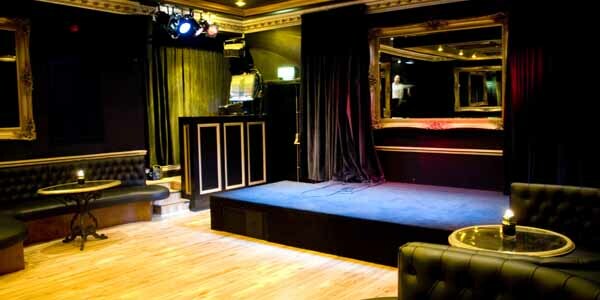 The Voodoo Rooms has three self-contained event spaces available for hire, plus two smaller adjoining rooms which can be used in a variety of combinations depending upon the required capacity. 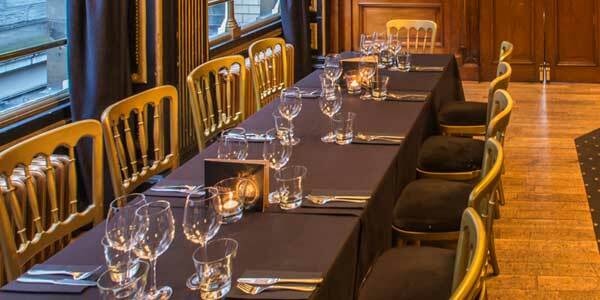 We have a range of function rooms and spaces suitable for events of all types. 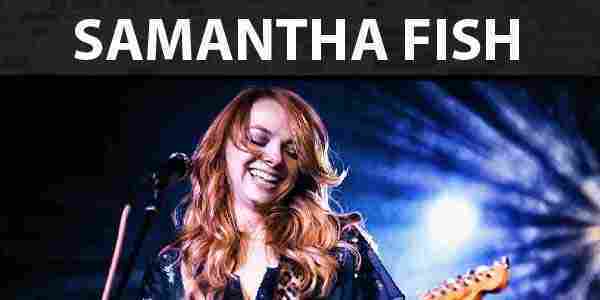 Please contact our events team for more information. 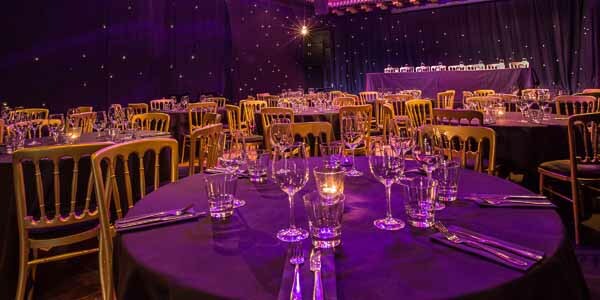 A beautiful room with starcloth clad walls - this is our largest events space often used in conjunction with the adjacent American Bar. A stylish and self-contained function room on the first floor landing level. Fully equipped for events of all types. 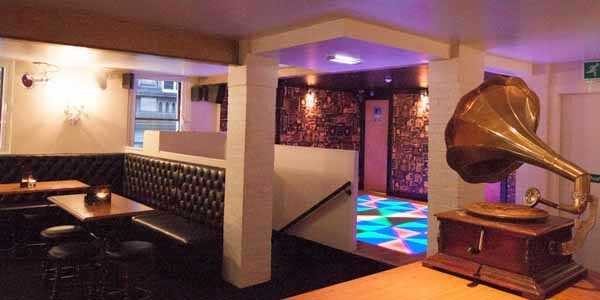 Equipped with a funky illuminated dancefloor and a Southern Comfort infused drinks menu, this is a great spot for a party! A compact private bar, wood-panelled and stylish. 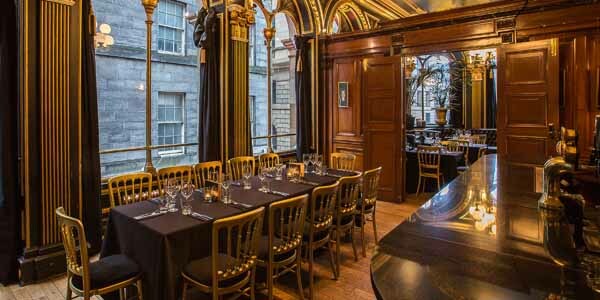 Great for small meetings, private dining or cocktail masterclasses.